Looking for an easy, bang for your buck modification for your E90 / 92 / 93 M3 with proven performance gains? 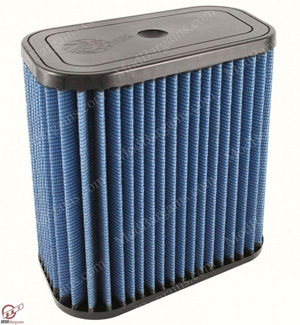 aFe has the PERFECT SOLUTION for you with the brand new release of aFe's High Performance Drop-In Filter. 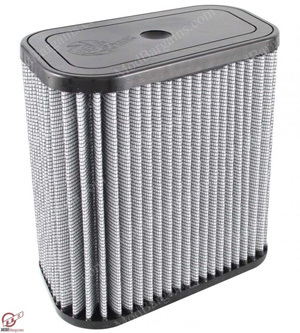 Replace your restrictive OE filter and increase flow by 54% over stock, there are two filter options available the Pro-5 R and the Pro-Dry S.